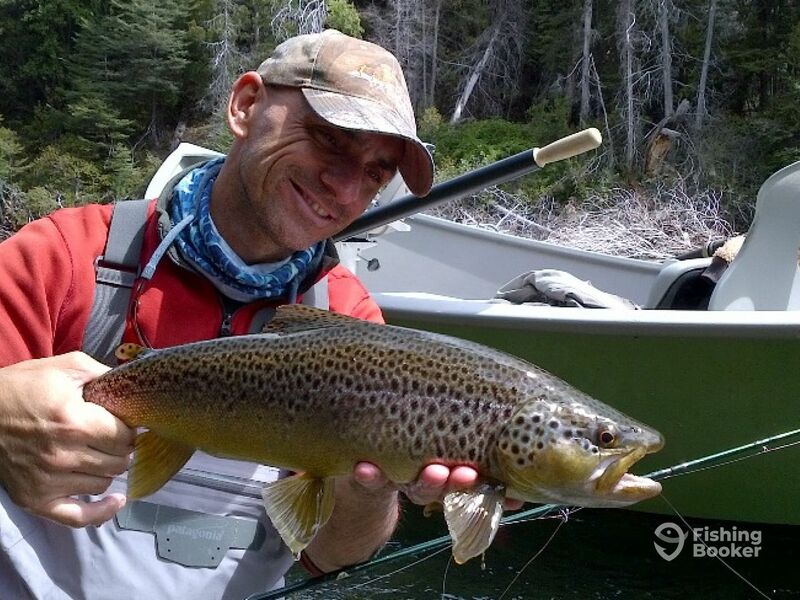 Argentina’s Anglers are proud to offer escapes into the untouched nature of Patagonia. 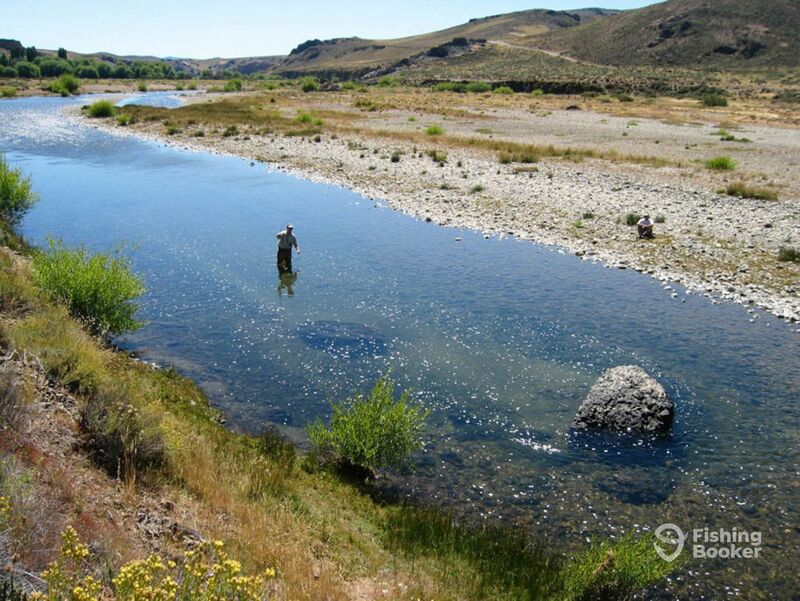 Take a trip to the area’s top rivers and streams to test your skills against trophy Trout. Explore one of the most stunning places on Earth and head home a whole different class of angler. This is not your average fishing trip. Your day starts in the lobby of your hotel. A skilled, English-speaking guide will pick you up and get you on the road deep into the wild. 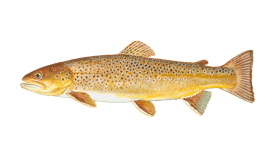 You will launch onto the water on a well-maintained drift boat and will be given quality fly fishing equipment with a choice of flies specifically chosen for the body of water you’re fishing on. Then the action starts. Patagonia is home to huge Rainbow, Brook, and Brown Trout. Your guide will get you on the best of each species while giving you information on this incredible region. You will spend the day drifting and wading, reeling in hard-fighting fish and safely releasing them to fight another day. As well as tournament-grade fly fishing equipment, you will be supplied with a range of refreshing beverages and a tasty lunch to keep your strength up. All necessary fishing licenses and permits are also included in the price of the charter. This is your chance to explore one of the most unique ecosystems on the planet. 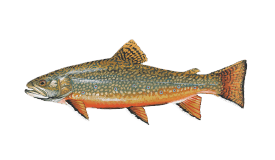 You will be fishing for trophy Trout in glacier-fed rivers, taking only pictures and leaving only footprints. At the end of your trip, you will be taken back to your hotel to relax and discuss your experience. This is a real bucket list trip for any ambitious angler. Get in touch with Argentina’s Anglers and let them plan your dream fishing adventure! Enjoy the best rivers and lakes of Patagonia. 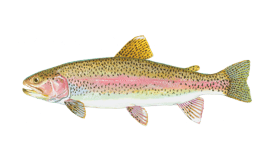 You will have the opportunity to target trophy Trout very close to Bariloche City. Трансфер из отелей или пристаней в Сан-Карлос-де-Барилоче доступен и включен в стоимость. 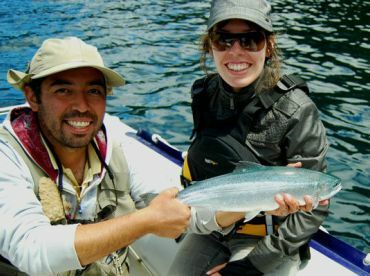 Argentina’s Anglers has been offering unique fishing experiences around Argentina for over a decade. 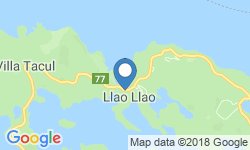 They specialize in taking sportfishing enthusiasts to the country's remote freshwater fisheries. Catering to solo anglers, groups, and corporate teams, they will build a trip to suit you and your goals. Argentina's Anglers are strong supporters of sustainable fishing and practice Catch & Release on all their trips. el capitan fue muy amable, y la experiencia fue bien relajante y al mismo tiempo muy interesante. no se puede quedar con los peces y se recomienda poner mucho bloqueador ya que uno tiene que quedarse bastante tiempo expuesto al sol. It was our pleasure! Hope to see Shulong and yourself in the near future. Fue un placer organizar tu dia de pesca y esperamos verlos tanto a vos como a Shulong pronto! Kajia, Thank you for your comments. It was our pleasure! Hope to see Shulong and yourself in the near future. Gracias por tus comentarios. Fue un placer organizar tu dia de pesca y esperamos verlos tanto a vos como a Shulong pronto! Saludos.